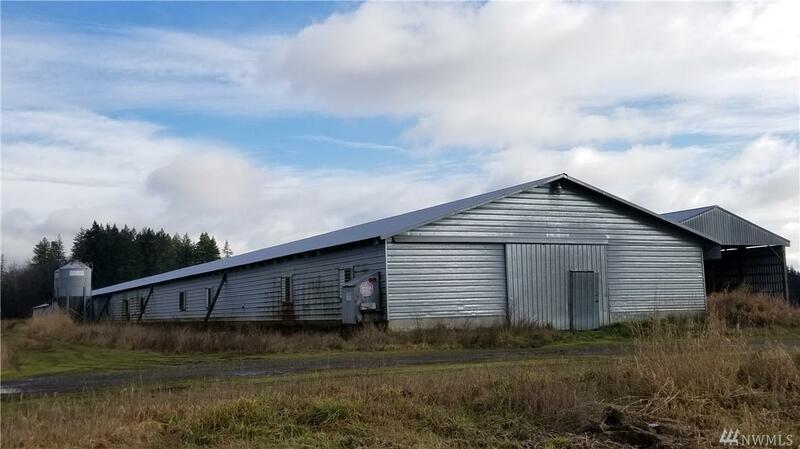 Immense farm ready for just about anything your heart desires! Equestrian, livestock, sheep, poultry, and some of the best soils in the area for a variety of crops, such as blueberries or raspberries. 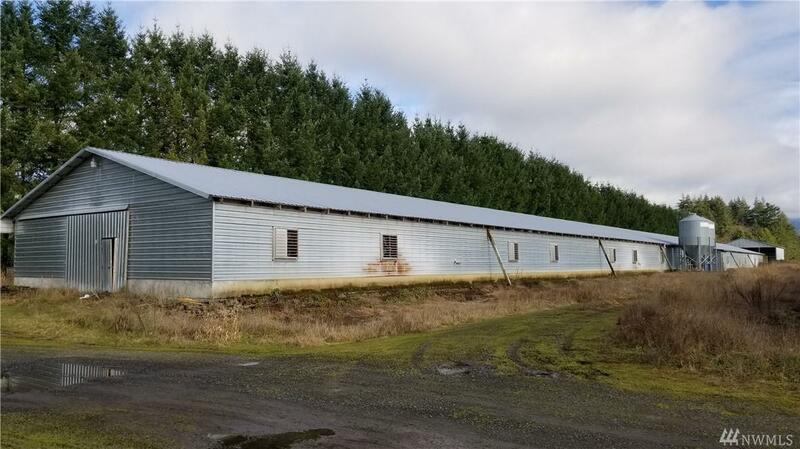 Property is fenced and has multiple large outbuildings, barn, and shop all on nearly 80 acres. Classic 4 bedroom farmhouse is neat & spacious. This property and home are a must see. Truly a rare opportunity considering all this place has to offer, and at a great price! The options are endless! The listing data relating to real estate for sale on this web site comes in part from the Northwest Multiple Listing Service. Real estate listings held by brokerage firms other than Kimberly Gartland Group - Keller Williams Realty are marked by the "three tree" symbol; detailed information about such listings includes the names of the listing brokers. Data last updated 2019-04-21T09:13:31.58.